When Sleeping Beauty pricks her finger and sends the whole castle to sleep for a hundred years, only her younger sister is left awake. Now Annie, who is resistant to magic, must venture out beyond the rose-covered hedge to find a true-love prince who can kiss Gwen awake. But who is the right prince for Gwen? The irritating Digby? The happy-go-lucky Prince Andreas? The sinister and creepy Clarence? 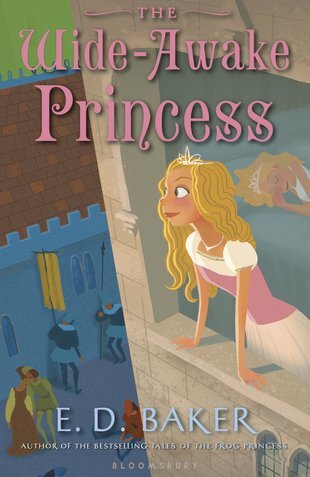 Join Annie in a fairytale land in this gorgeous story of princes, luck and true love!